Where In The World is PIMF? The PIMF team will be heading to our hometown and visiting a rehearsal of the Philadelphia Sinfonia – we look forward to discussing our plans for this year’s festival and meeting all of the student musicians there. 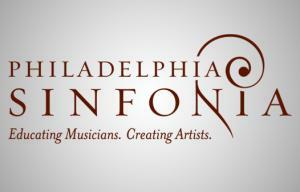 Click here to find out more about the Philadelphia Sinfonia! PIMF will be visiting Schenectady to sit in on a rehearsal for the Empire State Youth Orchestra and discuss opportunities available at our upcoming festival this year. Click here to find out more about ESYO! Our team will be heading to Washington DC to meet members of the DC Youth Orchestra Program and discuss how our upcoming 2018 festival can benefit young musicians in the Washington DC area! 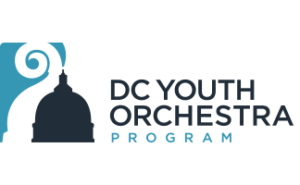 Click here to find out more about the DC Youth Orchestra Program! 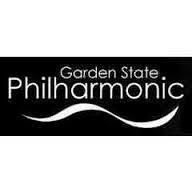 The PIMF team is excited to visit a rehearsal of the Garden State Philharmonic Youth Orchestra, and we look forward to meeting students interested in our upcoming festival. 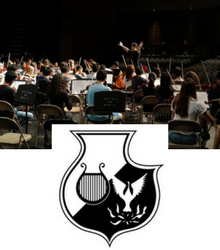 Click here to find out more about the Garden State Philharmonic Youth Orchestra! Our team is excited to meet with two groups of the Naples Philharmonic across two days to talk all things PIMF 2018 and demonstrate how our festival can benefit young musicians in Naples! 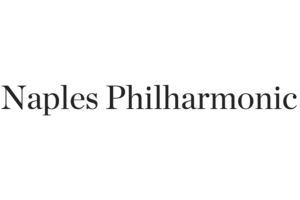 Click here to find out more about the Naples Philharmonic! We are looking forward to meeting with the Gulf Coast Symphony to discuss PIMF 2018 and all of the opportunities available to young musicians at our festival this summer! 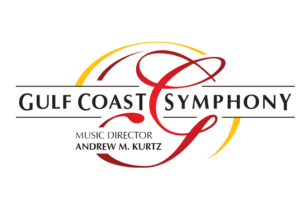 Click here to find out more about the Gulf Coast Symphony! As part of our ongoing commitment to classical music education and promoting youth orchestras across the country, the PIMF team will be visiting the Brevard Symphony Youth Orchestra on Monday, March 19. We’d love to see you there! Learn more about the Brevard Symphony Youth Orchestra. As part of our ongoing commitment to classical music education and promoting youth orchestras across the country, the PIMF team will be visiting the Florida Symphony Youth Orchestras on Sunday, March 18. Catch up with us in Orlando! Read more about the Florida Symphony Youth Orchestras! PIMF Scholarship Giveaway at UPenn: The PIMF team is excited to be a part of the Penn Orchestras concert on March 16th, and will be awarding two $500 scholarships to two randomly selected audience members! Visit our Facebook page to learn more. Click here to read more about the concert! The PIMF team will be heading to Virginia to observe a rehearsal of the Youth Orchestras of Prince William and discuss everything about our upcoming festival. Click here to find out more about YOPW! PIMF will be meeting with the Bravura Youth Orchestra to observe a rehearsal and discuss the opportunities available at our upcoming festival later this year. Click here to find out more about the Bravura Youth Orchestra! PIMF will be heading to New York City’s beautiful Carnegie Hall to see a performance of the Louisiana Philharmonic Orchestra and meet with alumni in the NYC area. 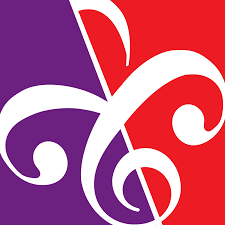 Click here to find out more about the Louisiana Philharmonic Orchestra! Our team will be visiting the Colburn School to meet all interested students and talk all things PIMF 2018. 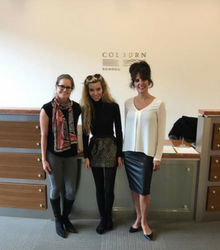 Click here to find out more about the Colburn School! The PIMF team is excited to meet with the Sacramento Youth Symphony to discuss our upcoming festival later this year. 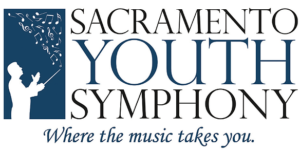 Click here to find out more about the Sacramento Youth Symphony! The PIMF team will be stopping by a San Jose Youth Symphony rehearsal and providing information about our upcoming 2018 festival. 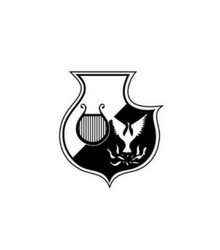 Click here to find out more about SJYS! Our team is excited to visit the Palo Alto Chamber Orchestra and discuss all things PIMF 2018 at their rehearsal. Click here to find out more about PACO! The PIMF team will be visiting the California Youth Symphony to experience a rehearsal and talk about the opportunities available for our upcoming festival later in 2018. 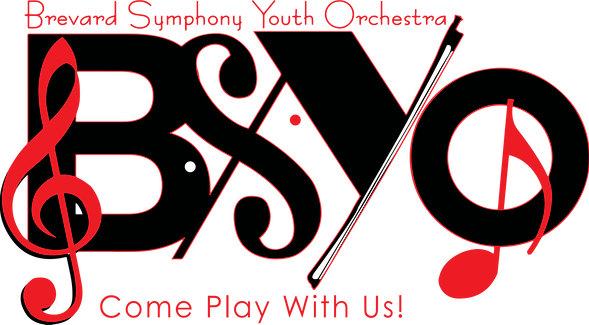 Click here to find out more about the California Youth Symphony! Our team will be stopping by a San Francisco Symphony Youth Orchestra rehearsal to discover more about their program and meet any orchestra members interested in PIMF 2018. 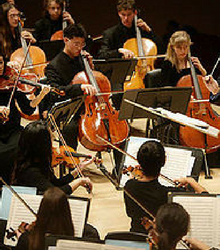 Click here to find out more about the San Francisco Symphony Youth Orchestra! We’ll be visiting the El Camino Youth Symphony to learn all about their symphony program and discuss our upcoming 2018 festival with orchestra members. 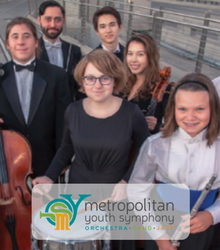 Click here to find out more about the El Camino Youth Symphony! Our team is excited to visit the SFCM Pre-College program to discuss all things PIMF 2018 as part of our California Tour. Click here to find out more about SFCM Pre-College! The PIMF team will be visiting with the Young Musician’s Foundation to learn more about their program and how PIMF can benefit their students. Click here to find out more about YMF! 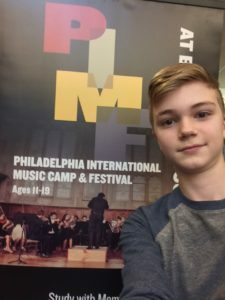 PIMF visited the Philadelphia Youth Orchestra to check out their rehearsal and met with students interested in our upcoming festival this year. 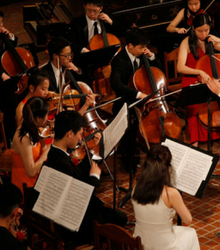 Click here to learn more about the Philadelphia Youth Orchestra! The PIMF team recently stopped by a Youth Orchestra of Bucks County rehearsal to learn about their program and discuss our upcoming festival this year. Click here to discover more about this incredible orchestra! 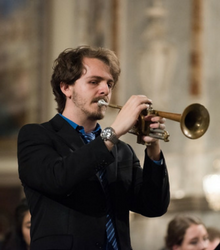 Join PIMF and Concerto Competition finalist Tyler Lindsay in North East Philadelphia Friday, December 15th. Click here for venue address or to purchase tickets today! Join us in the celebration of PIMF’s 21st season. The Philadelphia International Music Festival is partnering with The Penn Symphony Orchestra to present “One Great Concert. 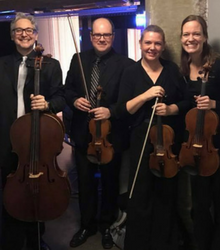 Two Great Ensembles!” The PIMF Faculty Quartet includes the following members of The Philadelphia Orchestra: Kimberly Fisher, Principal Second Violin; William Polk, Violin; Kerri Ryan, Assistant Principal Viola; and John Koen, Cello. Click here to RSVP on Facebook for this FREE event! 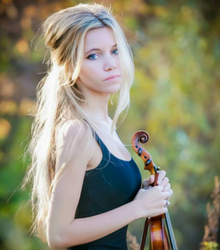 As part of PIMF’s 20th Anniversary Tour, Alumna Madison Day will be performing with the Southeastern Louisiana University Orchestra. 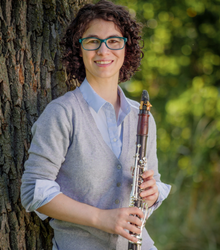 Join PIMF and Concerto Competition finalist Nicole D’Angelo! 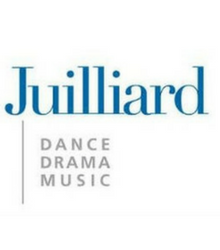 PIMF participated in the Juilliard Preparatory Division’s Annual Music Programs Fair. As part of the PIMF 20th Anniversary Tour, we stopped by a Metropolitan Youth Symphony rehearsal in Mesa, Arizona! 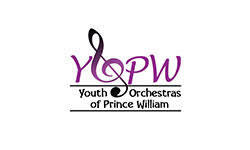 Click here for more information about this exciting youth orchestra program! Our visit to the Phoenix Youth Symphony was truly exciting! Check back regularly for updates re: PIMF in Phoenix. Are you a PIMF alumni? Click here for more information about the Phoenix Youth Symphony! Heard some wonderful music at the New York Youth Symphony rehearsal! Looking forward to hearing them in concert this year. We had a great time visiting Temple University’s Pre-College Orchestra Program! Many PIMF alumni participate in this exceptional year-round program. 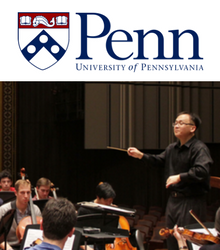 PIMF paid a visit to the Penn Symphony Orchestra, directed by Maestro Thomas Hong (who is also on faculty at PIMF). 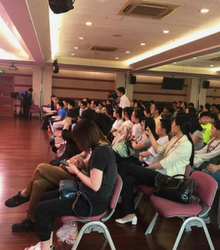 During The Philadelphia Orchestra’s tour through China, Kimberly Fisher, Principal Second Violin of the Philadelphia Orchestra, stopped by Beijing for a master class. 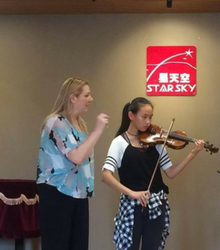 During The Philadelphia Orchestra’s tour through China, Kimberly Fisher, Principal Second Violin of the Philadelphia Orchestra stopped by the Huangpu District Youth Art Center for a master class. 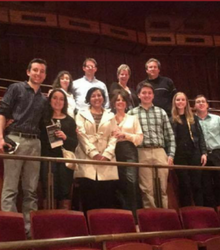 PIMF staff attended a beautiful performance by The Philadelphia Orchestra featuring guest conductor Stéphane Denève! We had a great time! PIMF & UPenn joined together for a night of classical music! 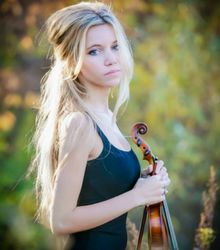 Madison Day, PIMF Alumna and Juilliard graduate opened followed by the Penn Symphony Orchestra. 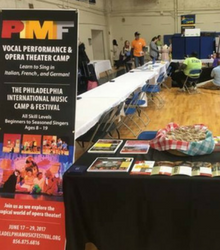 PIMF Outreach Member Derek Nipps visited Springside Chestnut Hill Academy’s camp fair! Thank you to all of the students & parents who visited our table and enjoyed our homemade cookies. It was a pleasure visiting with the Phoenix Youth Symphony! Many young musicians stopped by our table and two lucky winners won a 50% discount to PIMF 2017. 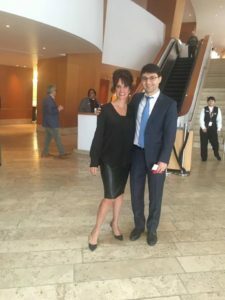 Walt Disney Concert Hall with Boris Allakhverdyan, (Principal Clarinet of the LA Philharmonic) after a brilliant performance of Haydn’s Creation.